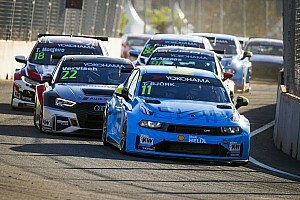 Muller, 49, initially retired at the end of 2016, but made a one-off comeback with Volvo to assist Thed Bjork’s title assault two years ago before making a full-time return to racing in 2018. 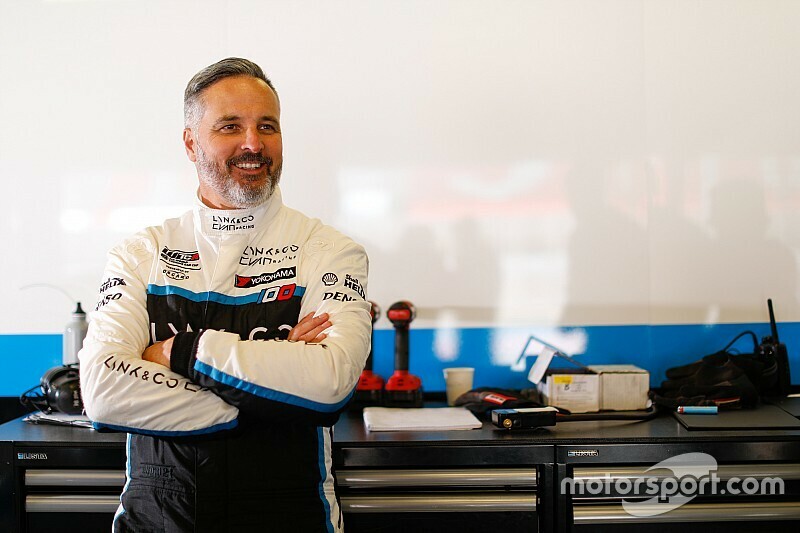 The four-time WTCC champion finished runner-up to Gabriele Tarquini in the inaugural WTCR season driving for his own YMR team, and will represent Cyan Racing and Chinese manufacturer Lynk & Co this year alongside Bjork, Andy Priaulx and Yann Ehrlacher. 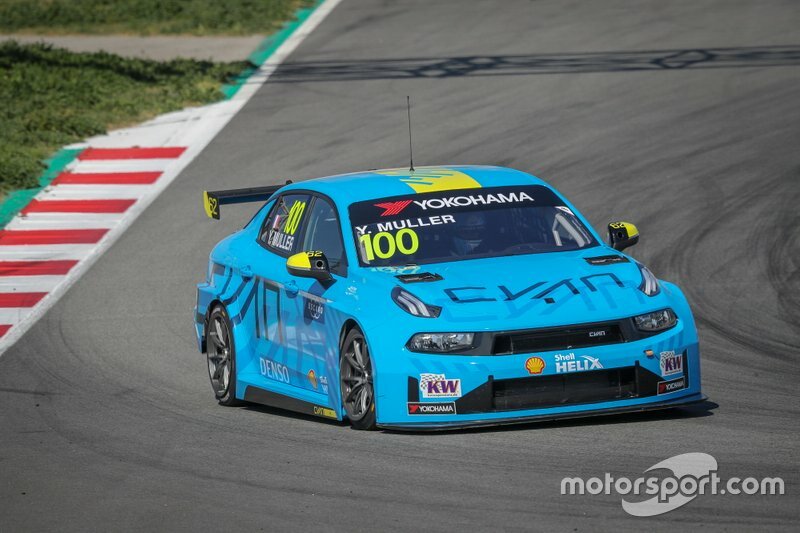 Asked by Motorsport.com how much longer he plans to stay in the series, Muller said: “When I did the  season, it was because I had an opportunity to have a sponsor to finance the season, but one of the conditions [was] I had to be in the car. “So I did it. And, then, during the season, to my surprise I discovered I had pleasure to drive - even if it was a lot of work, I had pleasure. “Maybe more than before, because at least when I was in the car I was quiet, nobody asked me to pay this or that. It was nice. "And then when Cyan asked me if I want to continue, I said, 'OK'. I continue because I had pleasure. 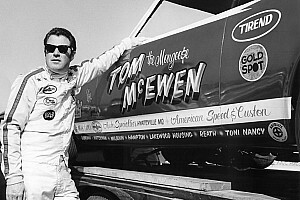 “Maybe the year I stopped was a good thing for me, because at least I realised to be a racing driver is better than... I had the pleasure I had lost for a few years." 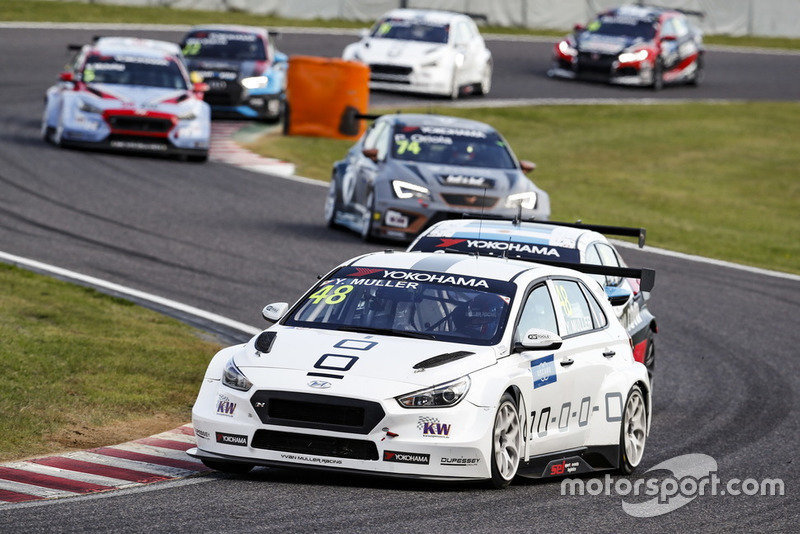 Muller claimed 12 podiums, including three wins, on his full-time return to racing last year in his own YMR-run customer Hyundai i30 N.
This year however, Muller believes the environment within the team is more conducive to another title assault with the new car. Muller said: "The approach is not much different, because OK last year the team was in my name, it's not the case this year, but my role in the team is not only as a driver, [it's] also as an advisor. “The big difference is the work I have to do. Last year when I came here [to the test], I drove myself. "This year I came by plane - it was much more comfortable. So I am less busy this year than I was last year, but in the philosophy of this year it is similar." "Both titles are important. I believe for Lynk & Co it's more important [to win] the teams’ championship. But OK, of course we will try to fight for both. "Personally, last year, OK I did not win the drivers' title, but it was the first time I won the teams' title. For me, that was the main target."